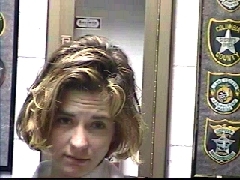 Emmee Ruth Davis– White female, 39 YOA, 5’06”, 125 lbs., brown hair and blue eyes. This subject is wanted on a Felony Warrant for Possession of a Controlled Substance w/out a prescription X3, Possession of Marijuana, Possession of Drug Paraphernalia and Possession of Methamphetamine. She was last seen in Walton County Florida. 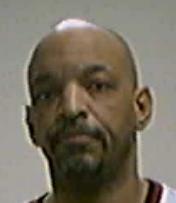 Miquel Vincente Hester– Black male, 46 YOA, 6’03”, 250 lbs., bald hair and brown eyes. This subject is wanted on a Felony Violation of Probation for the original charge of Constructive Possession of Ammunition by a Felon, Burglary of an Unoccupied Conveyance and Fraudulent use of a Credit Card. 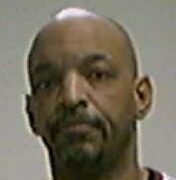 He was last seen in Walton County Florida.